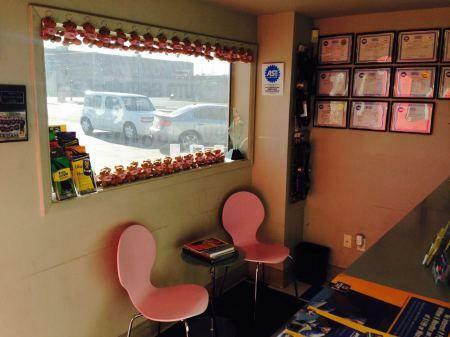 We are about more than just fixing cars. All our shops are proud to be involved in supporting their communities along with local charities . Here are some recent charities we're proud to have supported. 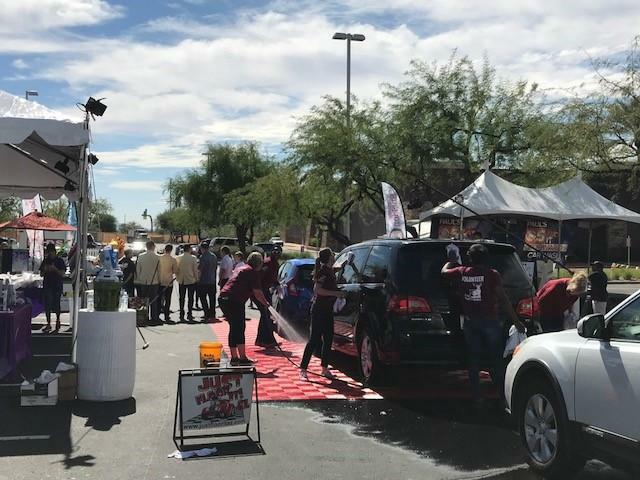 For an entire week, CBS 5 Chief Meterlogist Paul Horton rolled up his sleeves and wash hundreds of cars in support of Big Brothers Big Sisters of Central Arizona (BBBSAZ). 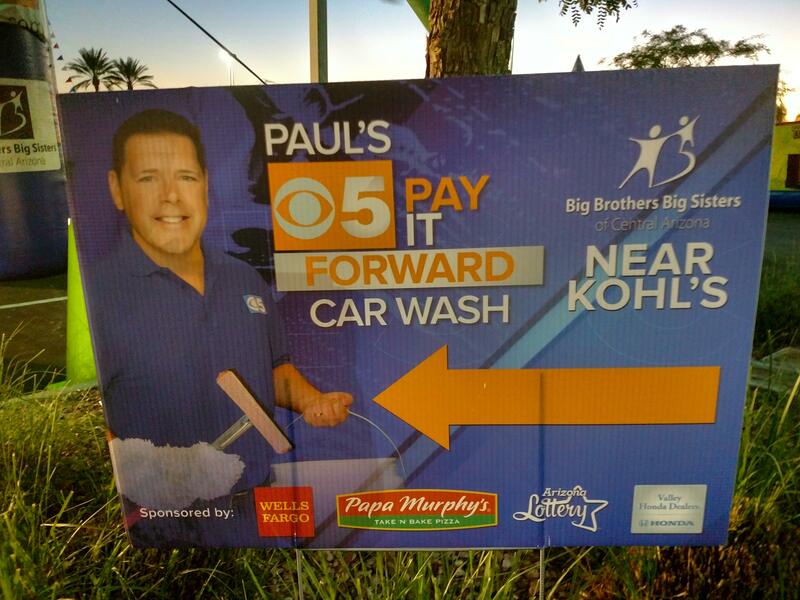 CBS 5 and 3TV team members, along with BBBSAZ Staff, community volunteers, and corporate partners like us, jumped in to help Paul wash cars. 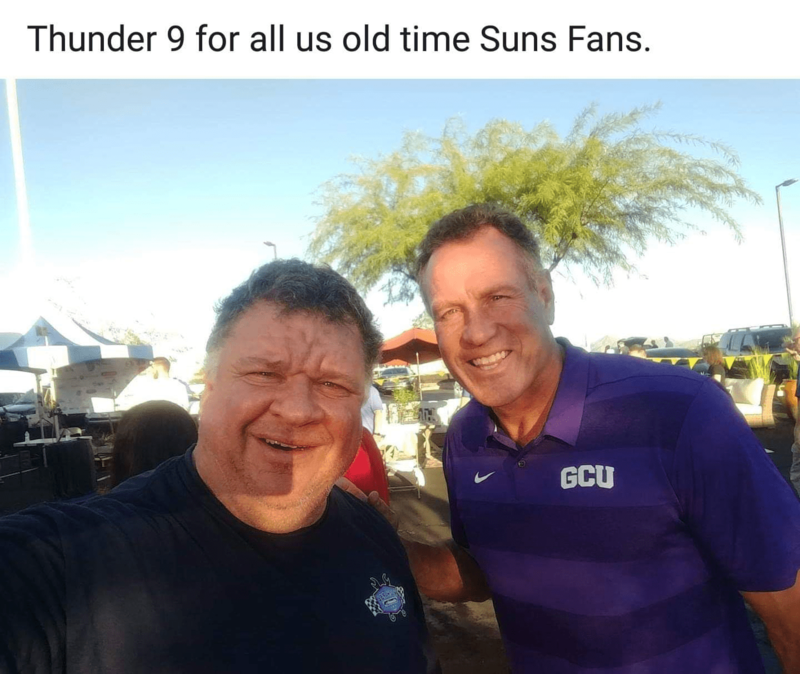 We thank everyone who came out and joined us. 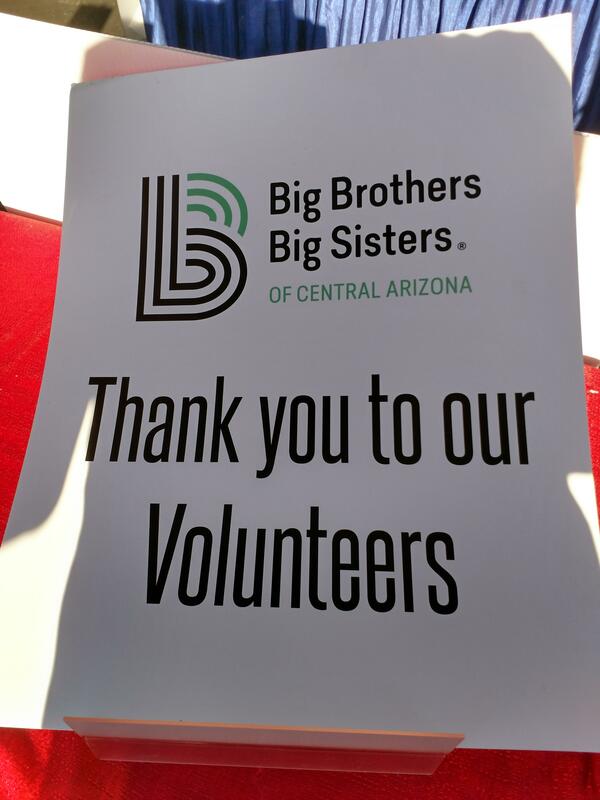 Congratulations to Paul and Big Brothers Big Sisters for another successful year! We are proud to be donating a portion of our October proceeds to Provision Project to help women in our community who are currently battling breast cancer. For more information on Provision Project, visit their website - http://www.provisionproject.org. Our ARA shop owners have helped to select a mother who has been nominated by Eve’s Place to be awarded our annual Mother’s Day Gift. This year our shop owners got together to fix up a company vehicle from a local business that was no longer being used. 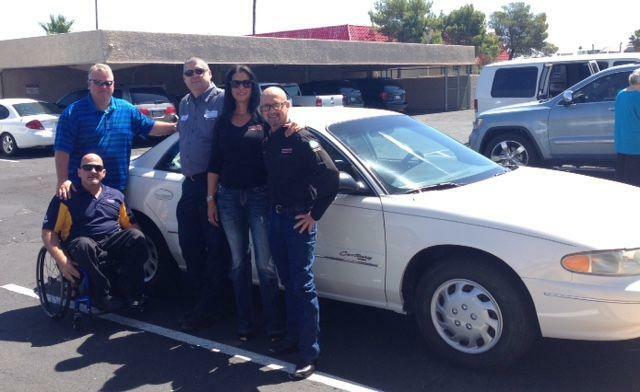 The Buick Century was given personal attention to make sure its running beautifully front to back. 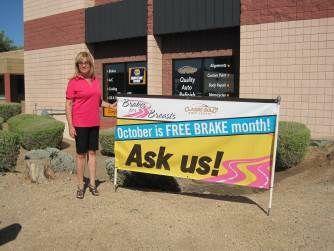 Along with the award of the new car, our mom has been given a full year of maintenance and service to her help get back on her feet and keep her running smoothly on the road. Our 2015 recipient is Erika! We could not have selected a more grateful mother. 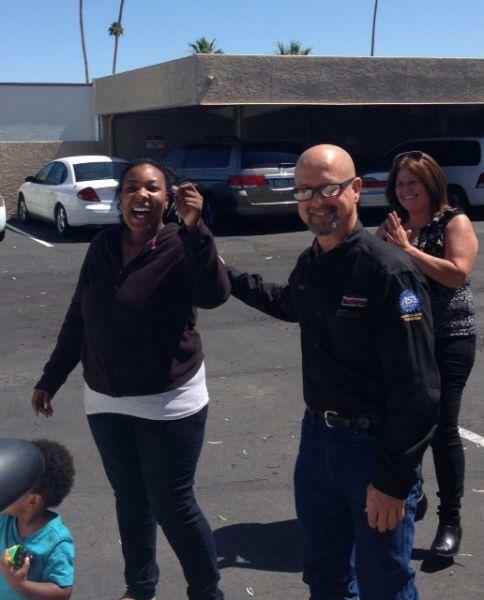 The smile on her face and excitement in her “happy dance” said it all. 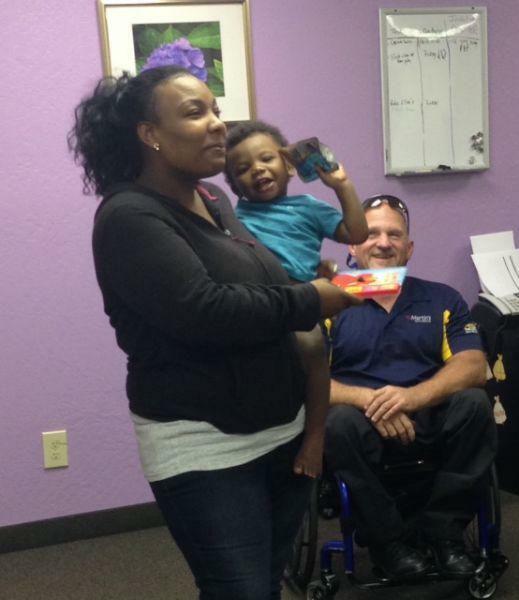 Thank you to Eve’s Place for partnering with us to help a mom who is truly doing all she can to make a better life for her son and for herself. 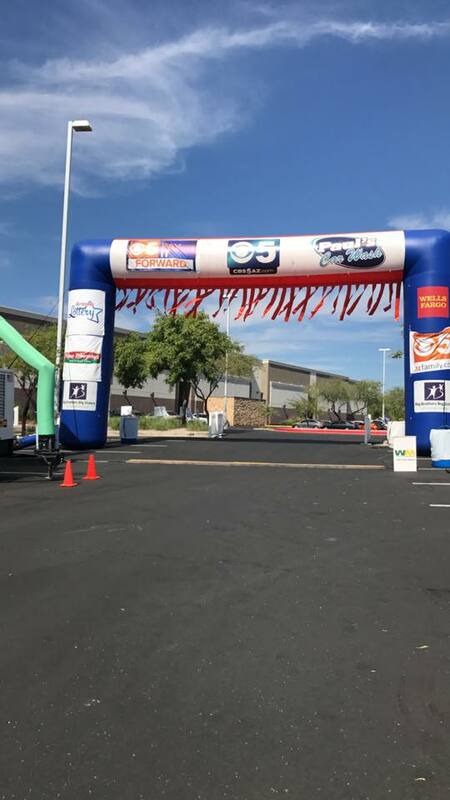 We are honored to be a part of your great work in our community. 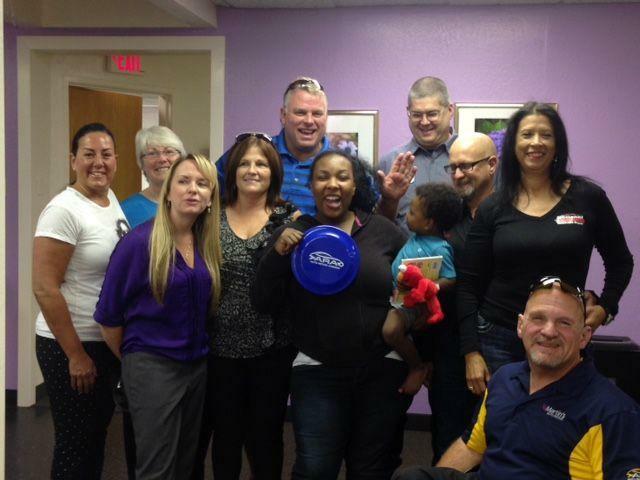 Eve’s Place Inc., founded in April 2004, is a non-profit organization in the West Valley of Maricopa County. For over 10 years, Eve’s Place has provided innovative and empowerment based programs to victims of domestic violence. Currently, Eve’s Place provides transitional housing to victims who are ready for their own residence based on their budget and needs. 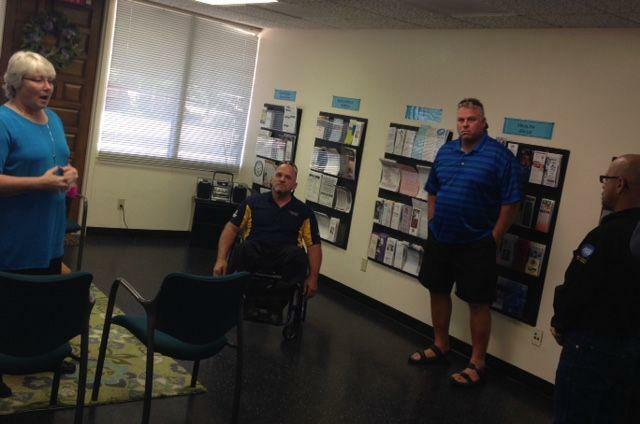 Eve’s Place has introduced Mobile Advocacy to victims in 10 communities in the West Valley. 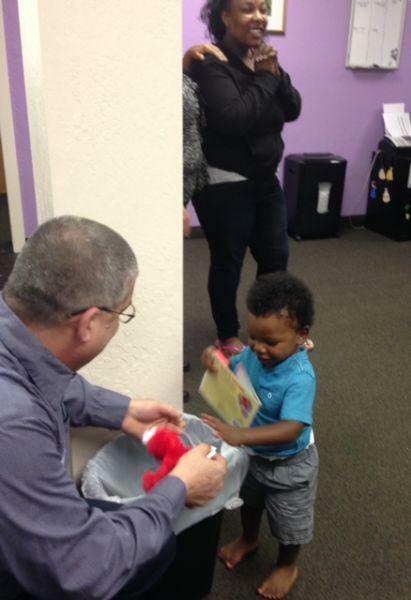 This new program brings services to victims in their own community. Advocates have all the necessary resources to provide individual and group support in a location that is convenient to the victim. 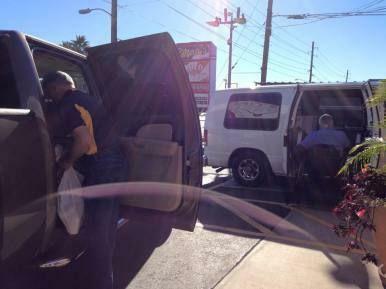 This alleviates the number one barrier in accessing services for victims, transportation. Eve’s Place also offers a Youth Program providing education, information and supportive services to youth and teens about domestic and teen dating abuse. Eve’s Place is able to provide services to any victim of domestic abuse regardless of age, race, ethnicity, gender, income, etc. All services provided by Eve’s Place are free to victims of domestic abuse. Their support services can be financial as well as emotional. 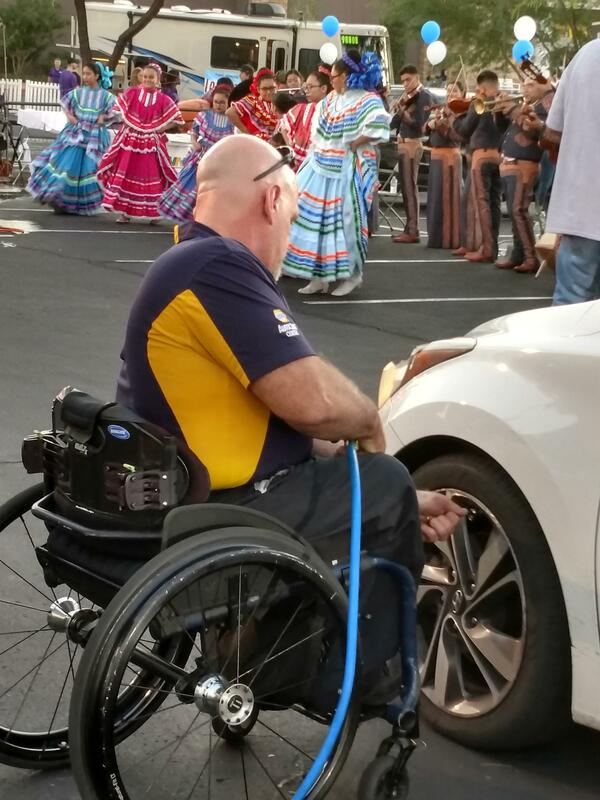 No victim has been turned away from the mobile program since its inception. You can find more information about the great work being done at Eve’s Place at http://safetyatevesplace.org/. 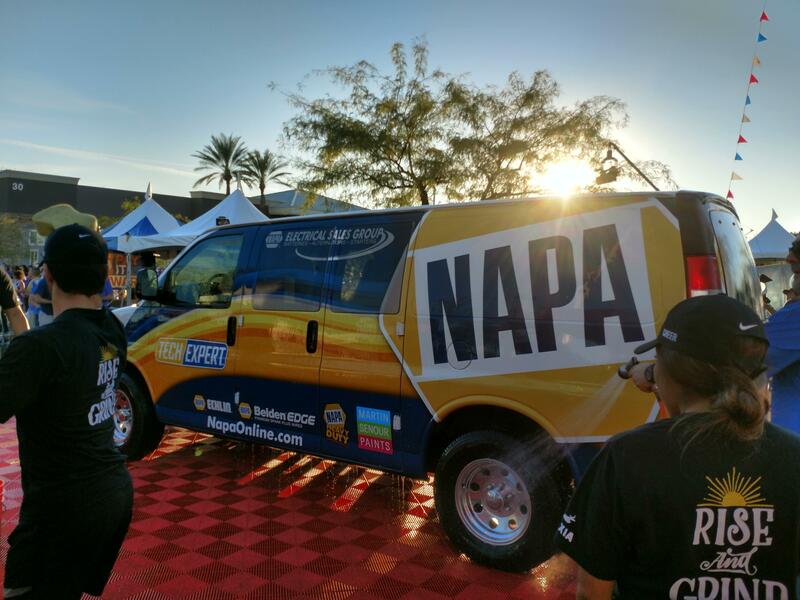 Our ARA shops attend the Cruise On Central Car Show in April and wanted to use the opportunity to help a local charity by raffling off a toolbox donated by NAPA. 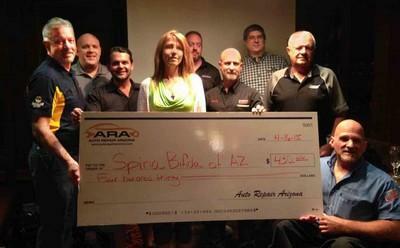 We are happy to present the Spina Bifida Association of Arizona with a check for $430. 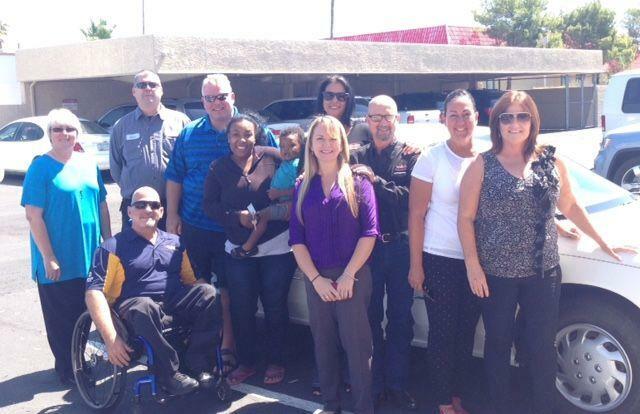 This association works hard for Arizona families affected by Spina Bifida. 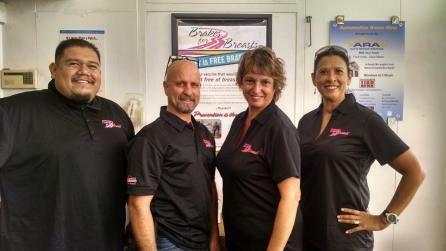 Our shop owners are proud to help spread the awareness and support for such a great charity. 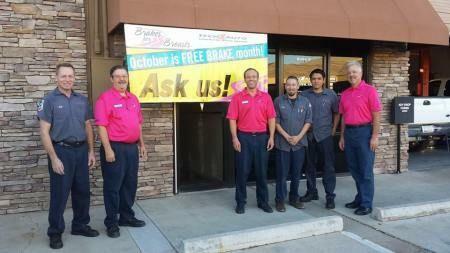 We want to thank all our Auto Repair Arizona shops and their customers for participating in Brakes For Breasts. This year we were able to donate over $4,800 to Dr. Vincent Tuohy with the Cleveland Clinic. We are proud to support Dr. Touhy’s continued research to create a vaccine to prevent breast cancer. 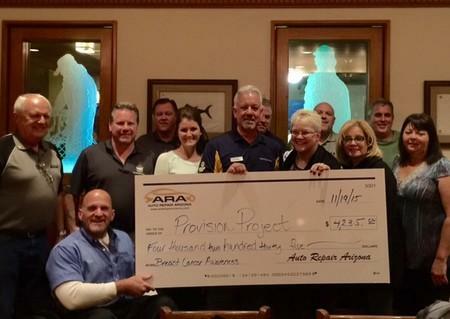 We look forward to an even bigger donation next year. 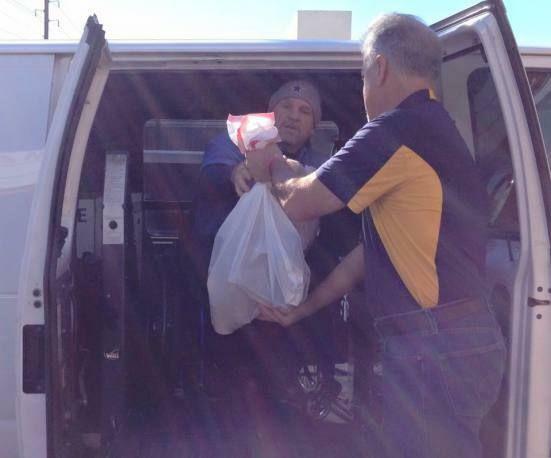 Thank you for helping us feed those in need! 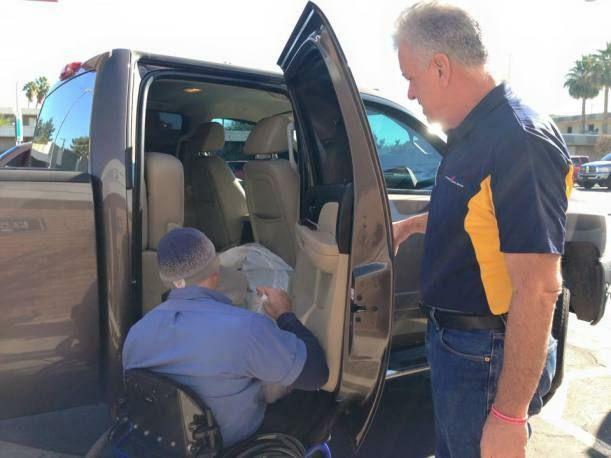 We were proud to deliver over 500 lbs. 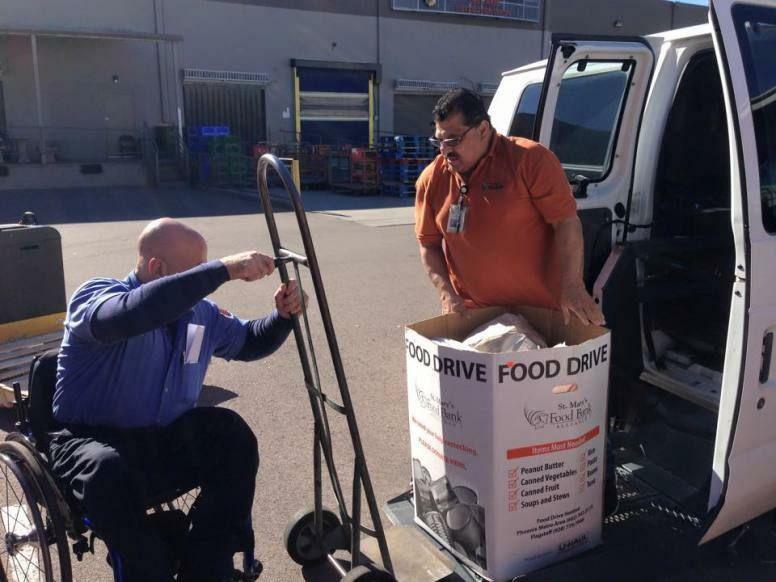 of food to St. Mary’s Food Bank Alliance. 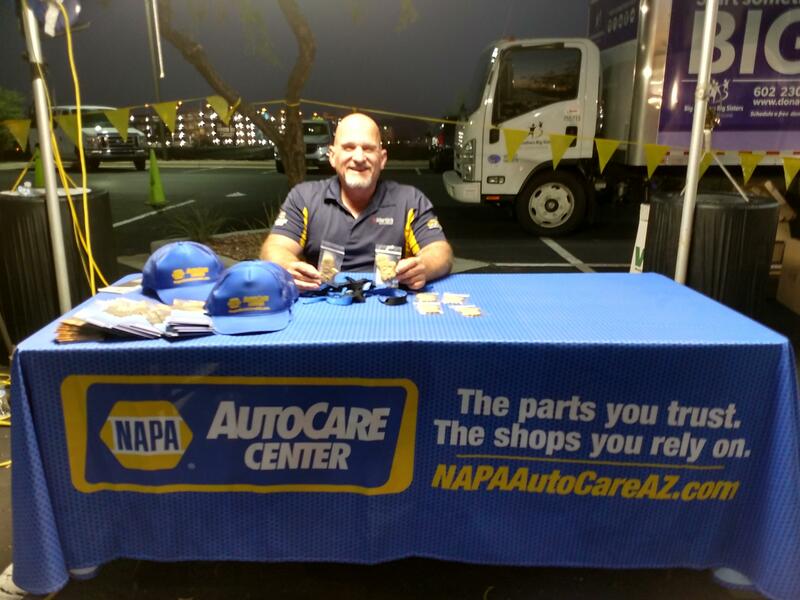 Thanks to all of you who supported our Auto Repair Arizona shops and their efforts to feed those in community! 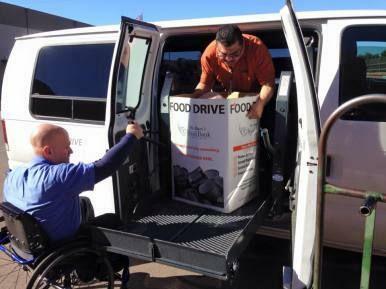 See the St Mary's Food Bank website.